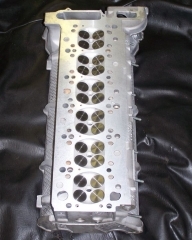 Find our cylinder heads on the BMW Heads page! We also sell rebuilt VANOS units - a great time to replace those worn out seals or to cure that dreadful rattle! At Autohead Performance, we take pride in the precision remanufacturing and machining of almost every style engine cylinder head. We can handle any make and model cylinder head - foreign or domestic with a specialty in BMW heads. 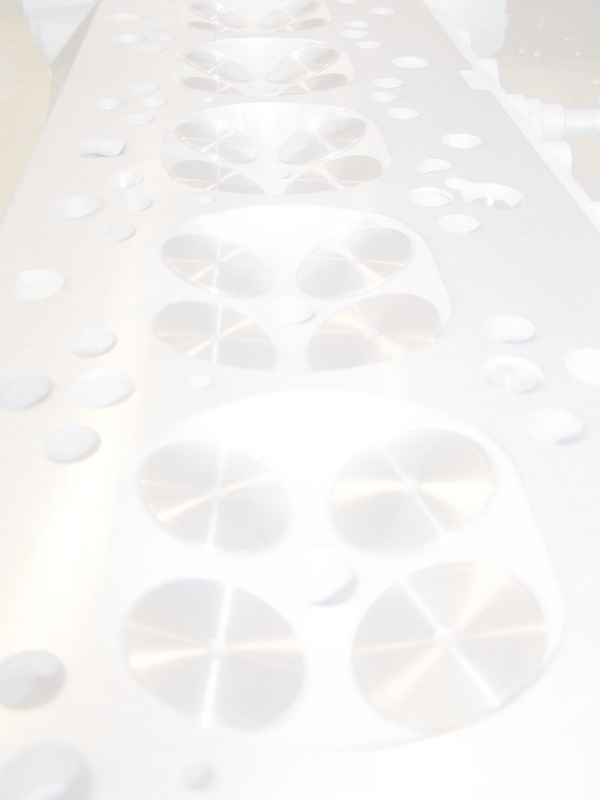 We use extremely modern, highly-precise methods and engineering techniques to completely machine your cylinder head to exact OEM tolerances. This way you're guaranteed your head is within the factory specs. With top of the line equipment and decades of experience, you're guaranteed to receive only the very highest quality work on the market! If you have a cylinder head needing a recondition or repair, make us your one-stop shop for the job from start to finish and you won't be disappointed. Your BMW deserves only the finest quality available! You don't need to have a PayPal account to checkout with us, it is simply a means we use on OUR behalf to accept payments. You're free to use any debit/credit card listed below without having a PayPal account.